The 1st Issan Charity Offroad Champions Event 2017 was hosted by Prarinya PoSri, Kumpon Posri, Somkid Supakoson and Abhiwanchai Tengroengkit members of JimJi Offroad Club from 21-23 April , 2017 at To Alai Ubon Racetrack , muang district , Ubon Ratchathani province which about more than 600 k.m. 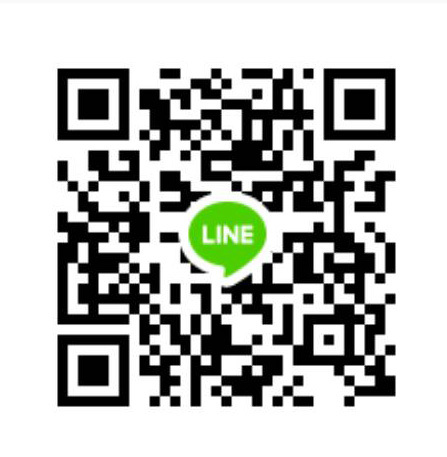 from Bangkok. The main aim of the competition was to making money for Ban Pu Dan Koi Border Police School Amphoe Pratum Amnatcharoen province , For Relationships with Loas in AEC policy, For contribute to building city Pillar of amphoe Sumrong, For promote tourism of Ubon Ratchathani and For 4x4 sport development in Offroad stye. 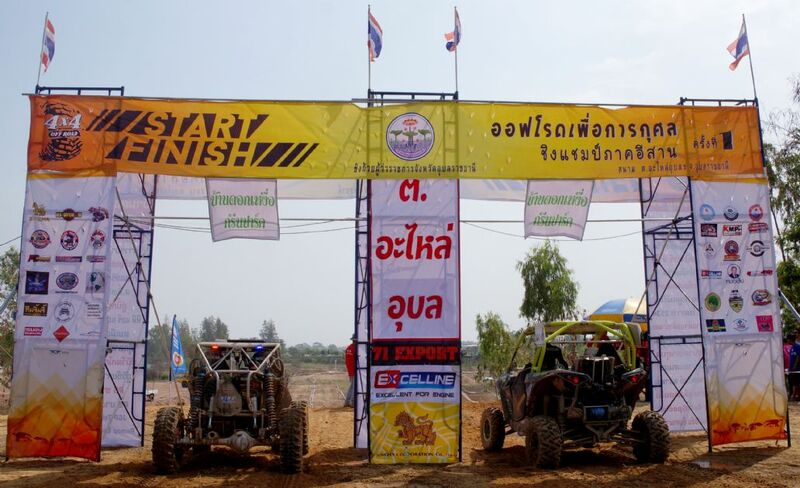 The competition rules were still an interesting mix of Thailand championship rules and the rules of I-san offroad clubs. Some officials came from GPI teams and 4x4 northeasthern clubs , “Thanadech Maclay” was manager competition, Onrawan Ratthanaphan was control score , “ Chaowalit Fuckkaeo and Phairoj Srinok Sue Ko Kang” was commentators. The opening ceremony was hosted by “Chatpong Amasuwan” Vice governor Ubon Ratchathani Province, executives and officials of Ubon Ratchathani province honor on the opening ceremony. After ceremony the competitors fought in obstacles 4-6SS on the first day and 4SS on the second days were party two lane man-made about 150 -1,500 meter long each tracks which includes such as small hills , flying hill , danger narrow curves , dry deep ponds ,alternate hole , mud and water. The tough of tracks made many cars broken and overturn by hard floor , mud , water and heavy dust also were problems in the hottest summer season of northest during Song Kran festival Thai culture new year. Local Issan offroad follow the spectacular event with be satisfied challenging and exiting on 10SS all two days!
" Onamol Bunjue / Abhichart Bunjue" Team Jimji Ubon Abhiwanchai Supply Ltd.
" Onamol Bunjue " Team Jimji Ubon Abhiwanchai Supply Ltd.